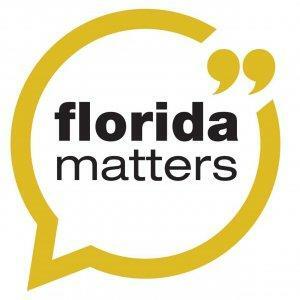 Florida Matters host Robin Sussingham speaks to Kim Rivers, CEO of Trulieve; Daniel Elias, president of Pharmacology University, a medical marijuana education program; and Darrin Potter, Chief Horticulture Officer at GrowHealthy in Lake Wales. GrowHealthy and Trulieve are licensed medical marijuana treatment centers and are authorized to cultivate, process and dispense medical marijuana in Florida. They tell us that you're going to need very deep pockets to get started in the medical cannabis biz in Florida.